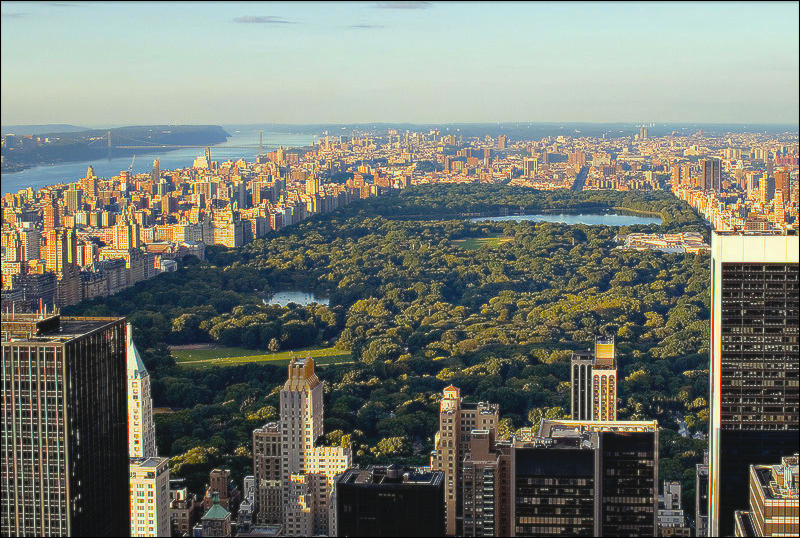 Over eight million residents call New York City home. In this diverse, densely populated urban area, finding a place to call home can be a daunting and stressful task. 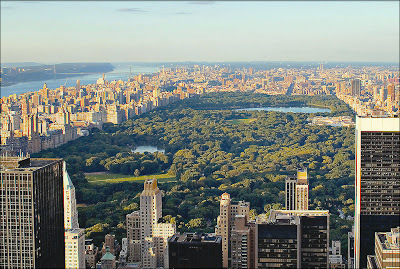 The cost of living and demand for property are high, but the amenities of New York City make the hunt well worth it. Although owning property is not uncommon, many New Yorkers live in the thousands of rental properties that are ubiquitous throughout much of the five boroughs. In deciding whether to rent or buy your property, there are many things to consider. You plan on staying in the residence less than five years. Your financial situation is unstable, or less than ideal. You are flexible and open to various housing options. In many cities, finding a decent rental in the neighborhood of your choice is pretty easy. But in New York City, the rental market is extremely competitive. Square footage, convenience amenities, and the most desirable neighborhoods are in high demand; properties that meet these standards often come with waiting lists of prospective tenants. Unless your budget is unlimited, you will most likely need to be willing to compromise on some (or many) items on your wish list in order to find an apartment that is affordable. It is also not uncommon for prospective tenants to shell out several months’ rent as a security deposit, so that is an expense you might want to plan for. Still, renting offers the opportunity to live in the city without the financial commitment of buying, so it’s a great option for many residents. You know exactly what you want, and are willing to pay for it. Although the real estate market is more competitive in New York City than many other parts of the country, it is generally less competitive than the rental market. You’ll probably find more properties, with fewer interested buyers competing with you. Unless you plan on purchasing a single-family home, you will most likely be buying into a condominium association or a building co-op; this means you will need to be approved by the resident committee and abide by their bylaws once you move in (including any association or co-op fees). For this reason alone, many residents who could afford to buy opt for the freedom of renting. The decision to buy or rent property is a big one. At Manhattan Management Group, we can help you make the decision, and find the right property for you. About the author: Adam Joseph is a content contributor for MMGNYC. Adam enjoys writing about finance, real estate, and much more. Visit MMGNYC to find a great New York apartment.